While there is always controversy surrounding the cursed them park of Ghost Town in the Sky, most people don't realize there was a second mountaintop park here in the Smokey Mountains. 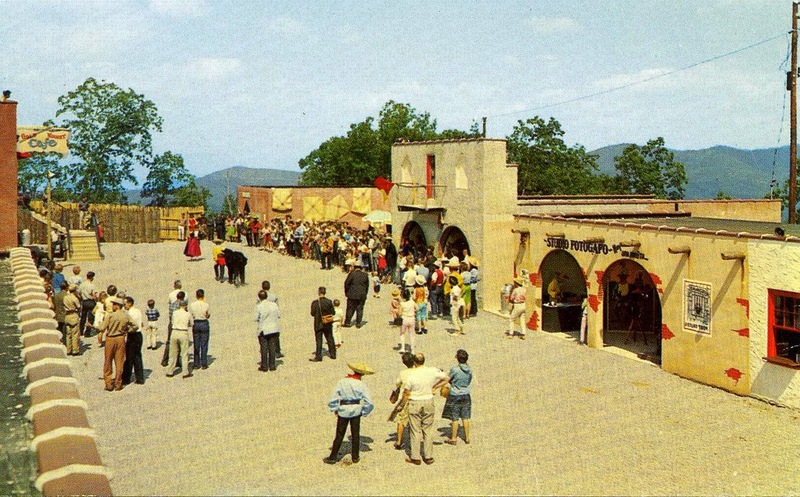 I became aware of the lost theme park known as "Gold Mountain" when I came across those vintage post card. I set out to locate Gold Mountain in the video below.